THIS SLOPESIDE CONDO IS LOCATED IN THE WINTERPLACE DEVELOPMENT HAS EVERYTHING TO MAKE YOUR VACATION ONE TO REMEMBER. THERE IS ONE LEVEL OF LIVING SPACE. THE ONE LEVEL IS AN OPEN CONCEPT. THE KITCHEN IS FULLY EQUIPPED INCLUDING MICROWAVE,GAS RANGE,, DISHWASHER AND DISPOSAL. THE LIVING ROOM HAS A WOOD BURNING FIREPLACE WITH A MARBLE HEARTH, FLAT SCREEN CABLE TV, VCR, DVD AND PHONE, THE SLEEP SOFA OPENS UP IN THE LIVING ROOM TO SLEEP 2, THERE IS ALSO A PRIVATE BALCONY. WOOD IS SUPPLIED AND THERE IS A PRIVATE SKI LOCKER. THERE IS ALSO WIRELESS INTERNET ACCESS AVAILABLE. 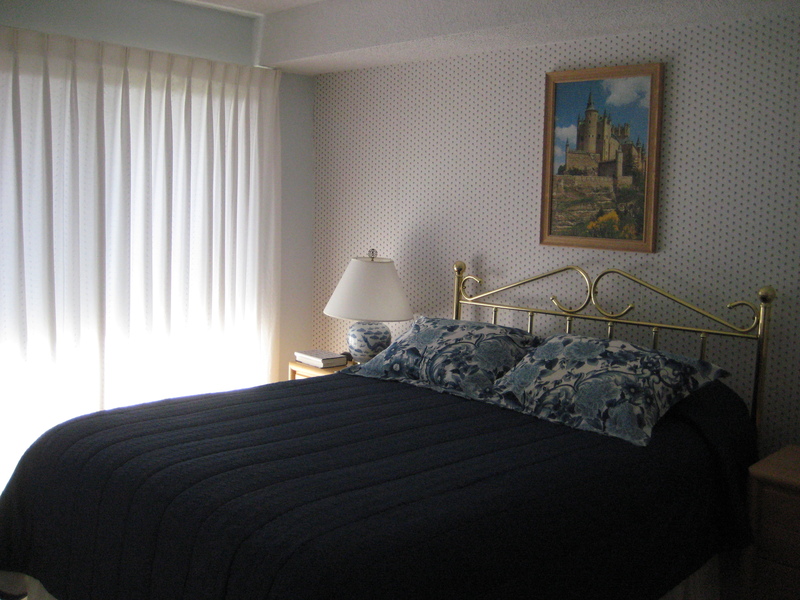 THE CONDO HAS A WASHER/DRYER AND YOUR BED AND BATH LINENS ARE PROVIDED. THE WINTERPLACE DEVELOPMENT OFFERS AN INOOR POOL AND JACUZZI IN THE RECREATION BUILDING. 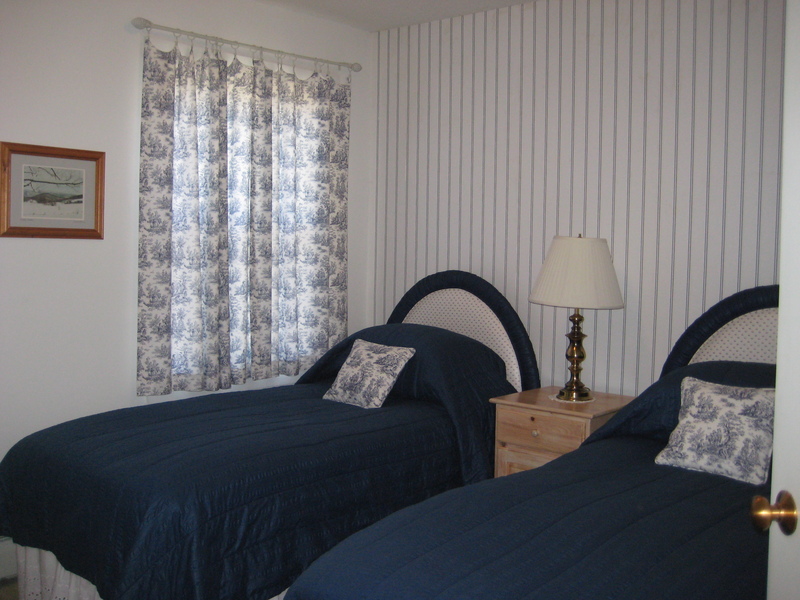 THIS CONDO IS LOCATED RIGHT AT THE TOP OF THE TWIN SOUTH RIDGE QUAD CHAIRLIFTS. SHORT TERM RENTALS: CANCELLATION RECEIVED 45 DAYS PRIOR TO ARRIVAL DATE SUBJECT TO A REFUND LESS A SERVICE FEE PLUS VERMONT STATE ROOMS TAX. CANCELLATION RECEIVED WITHIN A 45 DAY TIME PERIOD RESULTS IN FORFEITURE OF ALL MONIES. HOWEVER IF WE ARE ABLE TO REASSIGN THE DATES IN THEIR ENTIRETY, A REFUND LESS THE SERVICE CHARGE WILL BE GIVEN. NO REFUNDS WILL BE GIVEN FOR ANY HOLIDAY PERIOD OR EARLY DEPARTURE. LONG TERMS RENTALS:: REFUNDS FOR CANCELLATION PRIOR TO 45 DAYS OF SCHEDULED ARRIVAL DATE WILL BE AT THE SOLE DISCRETION OF THE OWNER. CANCELLATIONS WITH IN 45 DAYS OF SCHEDULED ARRIVAL DATE WILL RESULT IN FORFEITURE OF ALL RENTAL MONIES.